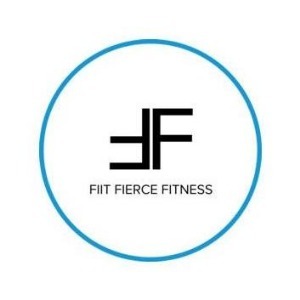 FIIT, Fierce Fitness is committed to striving and empowering individuals to a healthier lifestyle while achieving their goals. Success. Coach Kristal Clement has been notified of your message.